After a year of testing, Amazon has finally opened its first checkout-less store. Using ceiling-mounted cameras and electronic sensors, customers shopping is tracked via the Amazon Go app on their smartphones. When they exit the shop, their Amazon accounts are then debited to pay for what they’ve taken off the shelf. Opened in Seattle, the store has been tested by staff for the past year, with more than one or two hiccups along the way. In fact, multiple problems with the store caused a public launch to be delayed until now. While the stores will reportedly only require six to ten employees, the first-version of the store apparently broke down if there were more than 20 people inside. The store opened to employees of Amazon in December 2016 and had been expected to allow the public in more quickly. Other teething problems included children moving items to wrong shelves and shoppers returning items to the shelf after picking them up. Brian Olsavsky, Amazon chief financial officer, recently hinted that rivals should expect more Amazon shops in the months and years ahead. "You will see more expansion from us – it’s still early, so those plans will develop over time," he said in October. According to Bloomberg, UK supermarkets such as Sainsbury’s and Tesco are concerned about the potential of Amazon’s entry into the country’s physical retail space after it launched delivery service Amazon Fresh in parts of London. Amazon is potentially looking to expand its cashier-free grocery store Amazon Go to Europe in the near future after it recently filed several trademark applications to the intellectual property offices across the continent. 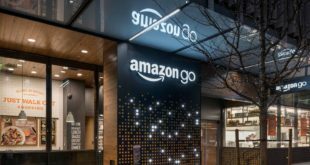 Hugh Fletcher, Global Head of Consultancy and Innovation at Salmon believes that Amazon Go is the next major disruptor to the way retail operates. “Technology continues to change the face of retail, and Amazon as a company is a driving force for this change. Although what Amazon does so well is harness what customers want (and don’t want) and harness technology to address these friction points. Its dedication to service has revolutionised the digitally-driven services landscape in retail. 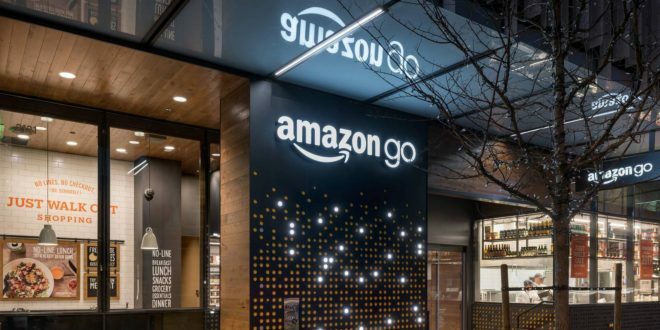 The launch of Amazon Go, the futuristic convenience store, caters to shoppers’ craving for a friction-free, convenient and seamless experience, and officially takes the once online-only platform further into the high-street. It’s an interesting concept, and many have argued that Amazon is looking to partially reverse the increasing consumer trend to shop online," he said. 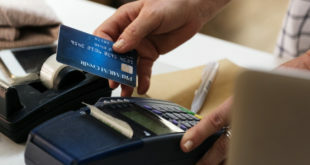 “However, the real aim is to use its customer-centric learnings from its online platform to improve physical shopping. Online shopping was first to disrupt the retail model as customers were given the option to purchase goods from the ease of their home. And Amazon Go may well be the next step in this experience. 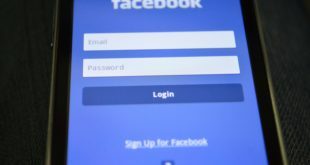 As to whether it’s good for retail, it might shake up the already declining influence of bricks-and-mortar stores and prompt them into rethinking ways to innovate their store to suit the convenience of the customer. Conversely, this could spell further trouble for the big supermarkets whose shares had already slipped following Amazon’s purchase of Whole Foods last year.